Kidney failure claims the lives of nearly 80,000 Americans each year. That statistic alone should grab the attention of every U.S. citizen. Kidney failure results from chronic kidney disease, which results from cumulative damage to the kidneys over a period of years, in most cases. 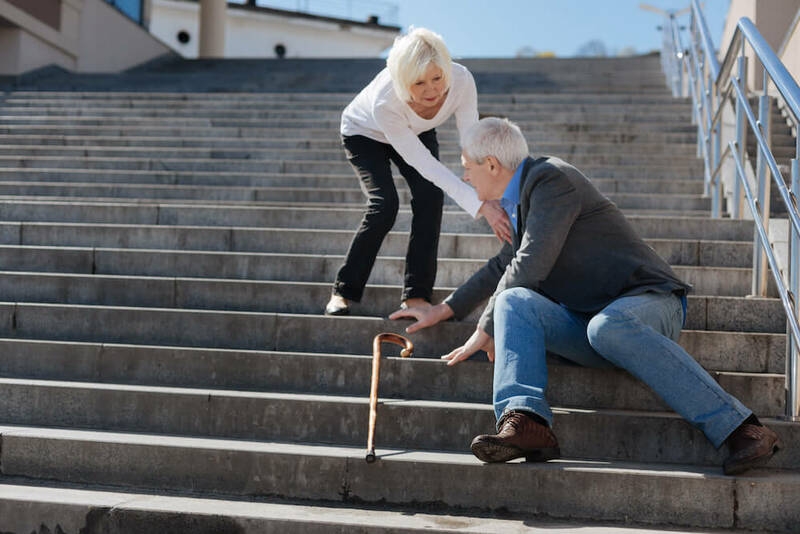 Senior citizens are the most at risk segment of the population for the condition. The term “kidney disease” is a catch-all for a collection of different diseases. In the U.S., chronic kidney disease (CKD) is the most common form of kidney disease. Those suffering from CKD have some permanent loss of kidney function, meaning the kidneys do not filter the blood as they should. Many causative factors build up over time, such as diabetes, high blood pressure and some types of infections. Physical injury to the kidneys can also result in CKD. When the kidneys cannot filter the blood properly, excess fluid and waste products in the blood are not removed from the body. These build up and may create other health problems. CKD affects 15 percent of the adult population in the United States. That equates to 30 million people, and almost half of those whose kidney function is severely impaired are unaware that they have the condition. Of those with mildly reduced kidney function which may still be treatable, a staggering 96 percent are not aware that they have the disease. As the sector of the population most affected by CKD, seniors need to know what’s going on. Here are the top 10 facts about chronic kidney disease that all seniors should know. Risk factors for CKD include a family history of the disease, heart disease or obesity. Adults are at higher risk of developing CKD if they have diabetes, high blood pressure or both. Liver disease can also contribute to CKD. Women are more prone to CKD than men. Estimates suggest a CKD diagnosis is likely in 15 percent of Hispanics in the U.S. The only way to find out if CKD is a problem is through specific blood and urine tests. Those suffering from CKD may not notice any particular symptoms in the early stages of the disease when it is most treatable. Treatment can slow the progression of kidney disease, but it is a disease that usually gets worse as time passes. If the kidneys stop working altogether, dialysis or a kidney transplant are the only remaining treatment options. At this point, the disease takes on the name “end-stage renal disease” (ESRD). The chances of heart disease and stroke increase with kidney disease. Seniors with chronic kidney disease are at higher risk for dying from heart disease or other conditions that caused the CKD. Having CKD makes it even more critical to managing blood pressure, cholesterol levels and blood sugar properly. The first step in successfully treating chronic kidney disease is identifying the condition. Because people with CKD may not feel sick, they may not notice the symptoms until the kidneys begin to fail. 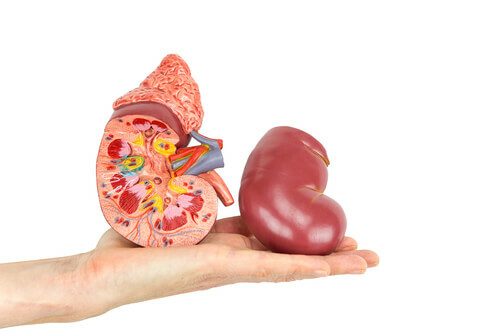 Humans typically have two kidneys but can remain healthy with only one functioning. The design of the organs allows them to perform at a level beyond what the human body needs. This is why those with kidney disease or damage may have no symptoms; the diseased or damaged kidneys may still be functioning enough to keep a person feeling well. As the disease progresses, however, symptoms may begin to appear. The first is usually swelling in the legs, feet or ankles, with swelling in the hands and face sometimes present also. This happens because the kidneys can’t filter out the excess fluids and waste products. If diagnosed early, kidney disease is manageable with medication and certain lifestyle changes. Some lifestyle choices can impact kidney function and prevent the development of other conditions that can cause kidney disease. Control of blood pressure can prevent or slow kidney damage. Maintain a diet that’s low in fat and cholesterol. Work with a doctor or nurse practitioner to set up a schedule of regular exercise. Maintain blood sugar at acceptable levels. Monitor salt and potassium intake. Carrying a diagnosis of kidney disease can be a significant stressor in life. There will naturally be concerns about future health and overall prognosis. A frank conversation with a doctor, primarily a kidney specialist, can go a long way toward alleviating some of the anxiety. There are also groups who help people understand and cope with chronic kidney disease. Support groups are available in cities and towns all across the country. Local physicians and health departments should be able to assist in locating such a group if requested. 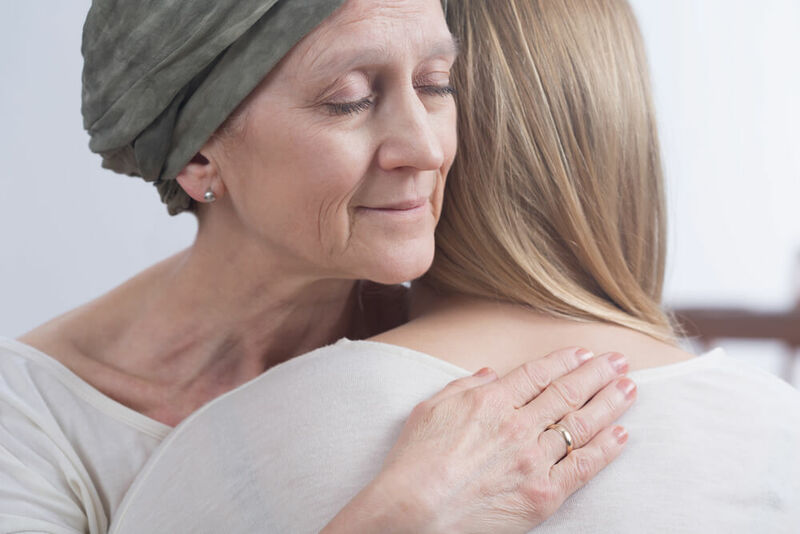 There are also national organisations such as the National Kidney Foundation, the American Association of Kidney Patients and the American Kidney Fund that can offer help.